This was the post I read on Kristin Cashore’s blog that changed everything. Jump right over there and check that out. Then come back. I promise, you won’t understand unless you go and read that lovely item. You back now? Yep. This was the big truth. The big frightening truth. It was one of those moments where you know exactly what you have to do, and so you deny, deny, deny. No way is that possible. I could not actually pull that off. Do you know what it takes to write a book anyway? It’s already been through several drafts. Start over completely? Never! But the post rang true. There was not stopping it. Not that I didn’t try. My edits came back from Ms. Reid. She offered great advice. She saw clearly, and she pointed me a direction where I could improve and do better. She did everything I asked of her. But she also pointed out that there were some very basic level problems with the manuscript. The kind that are difficult to excise with even the sharpest of knives. Of course, I already knew – after reading Ms. Cashore’s post – what this meant. But I wasn’t ready to accept it. First, I tried to whittle my way through the manuscript, dropping in corrections like attempted bombs. 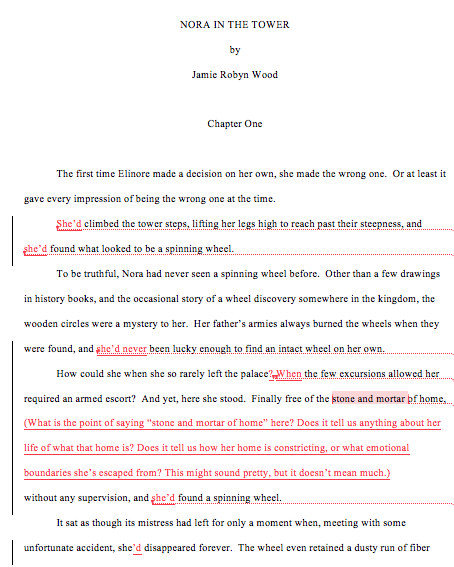 When this didn’t work (the manuscript was disjointed, bleeding at the seams), I gave up and took a break. I decided to take the advice Ms. Reid had given and use it on a different novel. I would move forward, but I would know my weaknesses. I would start from scratch, but with something new. For a year, I worked on three other projects, trying to find a story that stuck. None of them would. 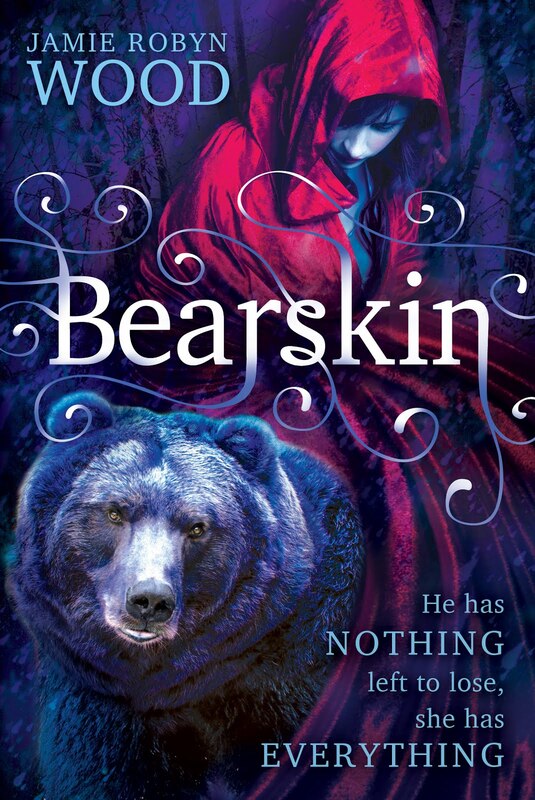 And Bearskin kept calling my name. So, one day, a year after I’d read the post, a year after I’d received my edits. I did it. I opened a blank word file on my computer. And I started over. Completely over. Oh, how it needed to be done.